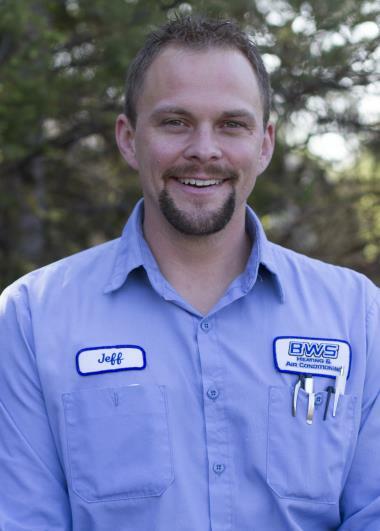 Since 2009 Oakdale, MN has counted on the BWS name for professional heating, cooling & plumbing services. 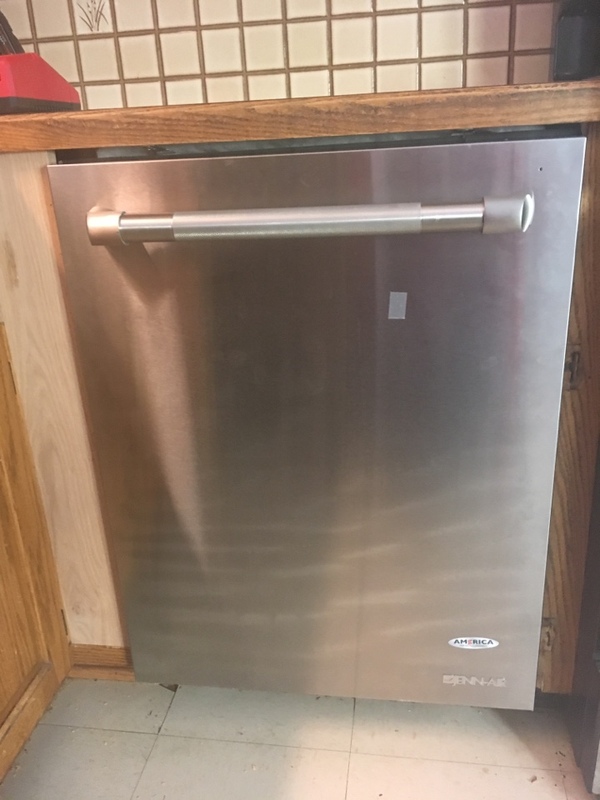 Want to see what we can do for you in Oakdale, MN? 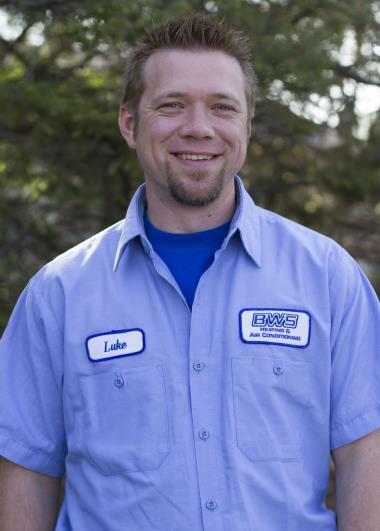 Just check out our reviews for our expert heating, air conditioning and plumbing services. Jeff did a awesome job kept me informed about what was happening.Reaaly did a good job being friendly and considerate of his surroundings.You have a top notch employee with Jeff.Thanks for everything. 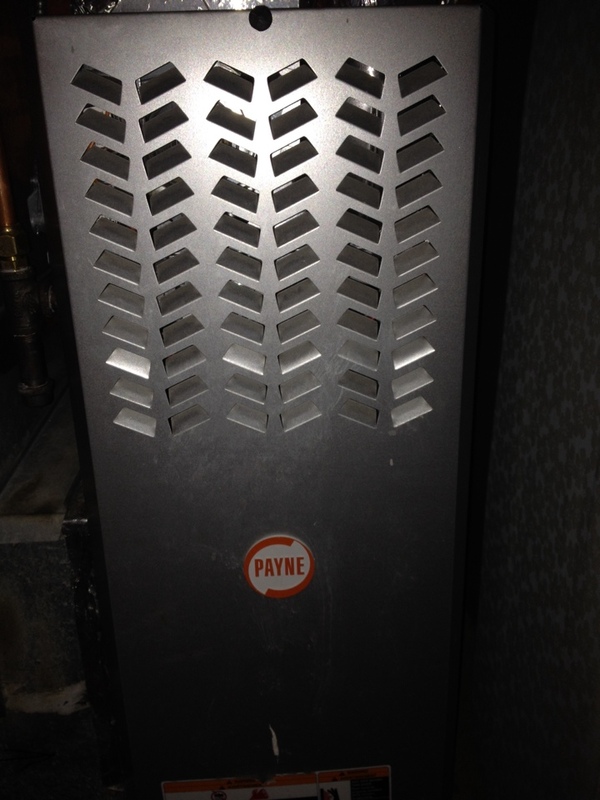 Service call on Trane package unit. 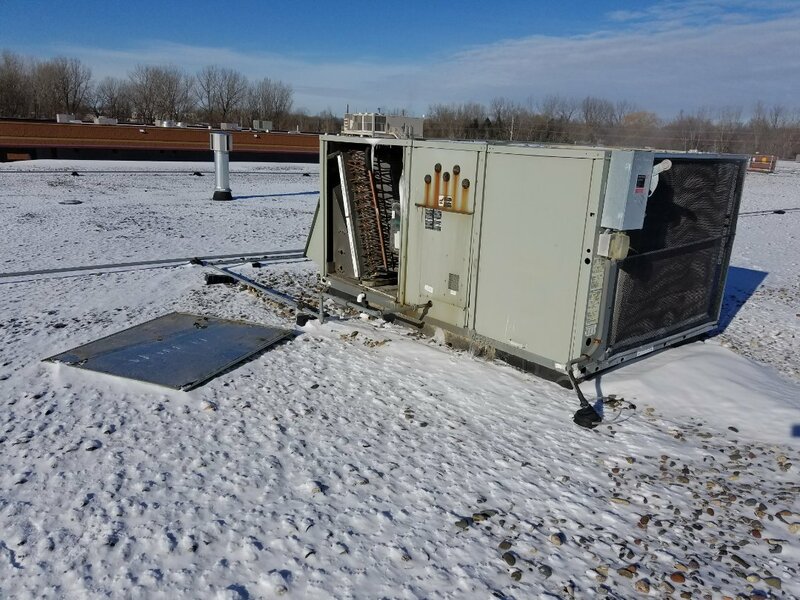 Heating maintenance on a Trane rooftop unit. 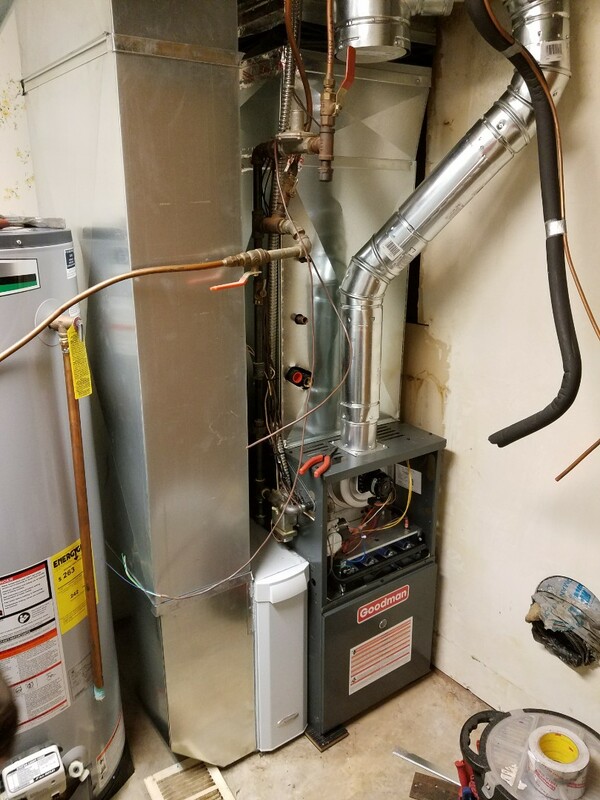 Heating service on a Ducane 80% efficient furnace. Cleaning a dirty flame sensor. 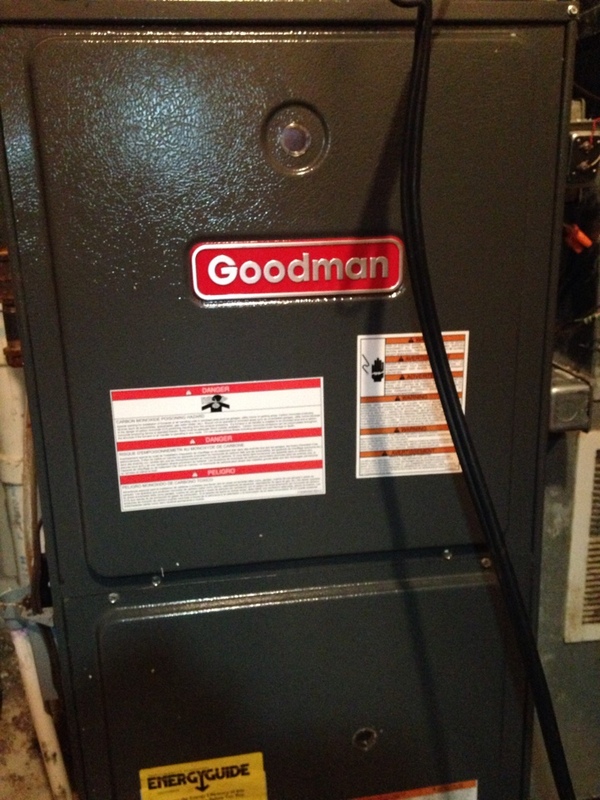 Furnace Maintenance, Safety Check, and Tune up on a Goodman furnace. Furnace tune up, replaced blower starter.